Residential Locksmith Goodyear AZ, Up to 15% OFF! Making sure your home is safe and secure may require installing new locks, rekeying existing locks, or keeping your security system up-to-date. Call our locksmith Goodyear AZ for all types of residential locksmith services in Goodyear AZ. Our technicians will be at your home in 20 minutes or less, and will get the job done as quickly as possible. We service homes throughout Maricopa County and have been providing lock and key services to Goodyear residents for more than a decade. We’re available around your schedule, so feel free to call us on weekends, after work, or even early in the morning. We’re among the few Goodyear residential locksmiths available 24 hours a day, 7 days a week. You can always count on us for professional services and high-quality work! Are you looking for professional locksmith service for your home? Call us! Goodyear Locksmith 24 offers residential locksmith services for customers in zip codes 85338, 85395, and surrounding areas. We offer emergency lockout services for homes and vehicles 24 hours a day. Whether you need locks repaired, a set of keys cut, or a new security system installed in your home, we’re here to help! We’ve been serving Goodyear AZ residents for more than a decade and are dedicated to providing a high level of customer service. 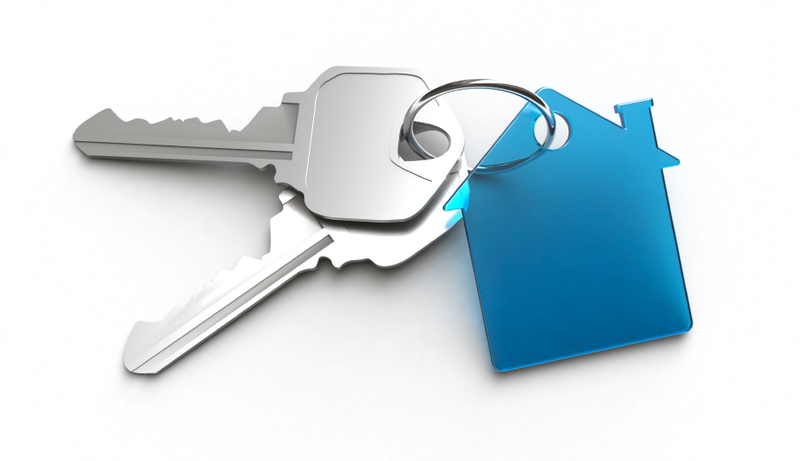 We provide a full range of residential locksmith services for apartment dwellers, condo owners, and property managers. Whether you need lock and key services for your single family home or apartment, our technicians can assist with all types of lock, key, and security projects. Goodyear Locksmith 24 offers some of the most competitive rates in the area and we will always be at your location on time. We know our customers have busy schedules and can’t wait hours for a locksmith to arrive. We will dispatch a technician to your home shortly after we receive your call so you count on us to be there in 20 minutes or less, GUARANTEED. We arrive fully-equipped with all the tools we need and will get the job done FAST. Call us for any and all types of lock, key, and security projects for your house, apartment, condo, and residential properties.